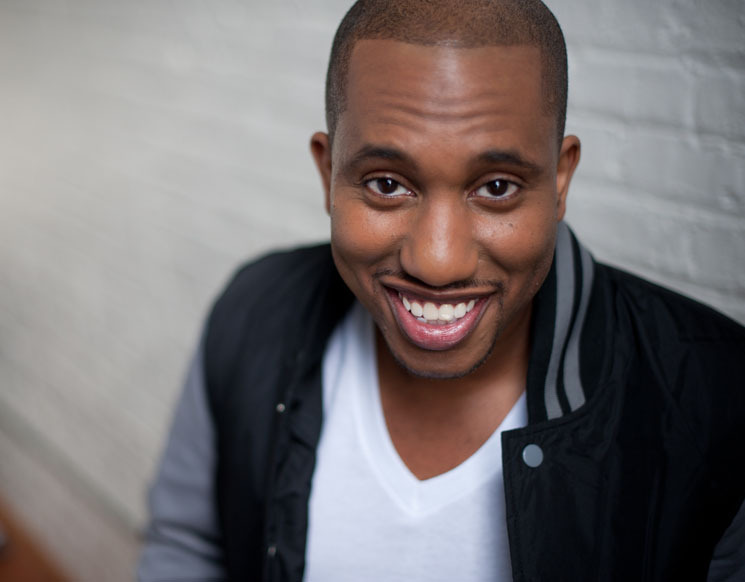 As we begin 2019, Chris Redd is the inspiringly positive comic you need to start your year off right. Like Redd said in his joke about why he can't be a gangster, Redd is "always smiling" as he takes genuine joy in everything he does. Whether he was riffing a hilarious one-liner about the Shoppers Drug Mart across the street, or dealing with a heckler, Redd was refreshingly enthusiastic in every moment of his relaxed, consistently funny set. Redd's openers were also solidly funny. Ali Hassan and Nigel Grinstead both performed entertaining sets about the gruelling nature of touring through small Canadian towns, but Grinstead's material shone a bit brighter with his vividly absurd descriptions of the townspeople and how they're racist against people they've never met. Hoodo Hersi then steered the show in a more political direction by discussing white privilege. Taking the stage with swagger and dancing to Cardi B, her justified critiques of white women were received slightly awkwardly by the predominantly white crowd, but she got a huge laugh with her line about how you can convince white girls to do anything if you just put it in a horoscope. The only recurring topic of Redd's hour was love. The Saturday Night Live cast member light-heartedly roasted a single guy in the audience whose main Tinder picture was him in a Star Trek uniform, plus he quizzed several couples about how they met and quickly transformed their stories into comedic act-outs. Otherwise, the topics of Redd's show were all over the map: running the gamut from the sexual loophole in Mormonism to his vision of the "Crackhead Olympics," there was never a dull moment.